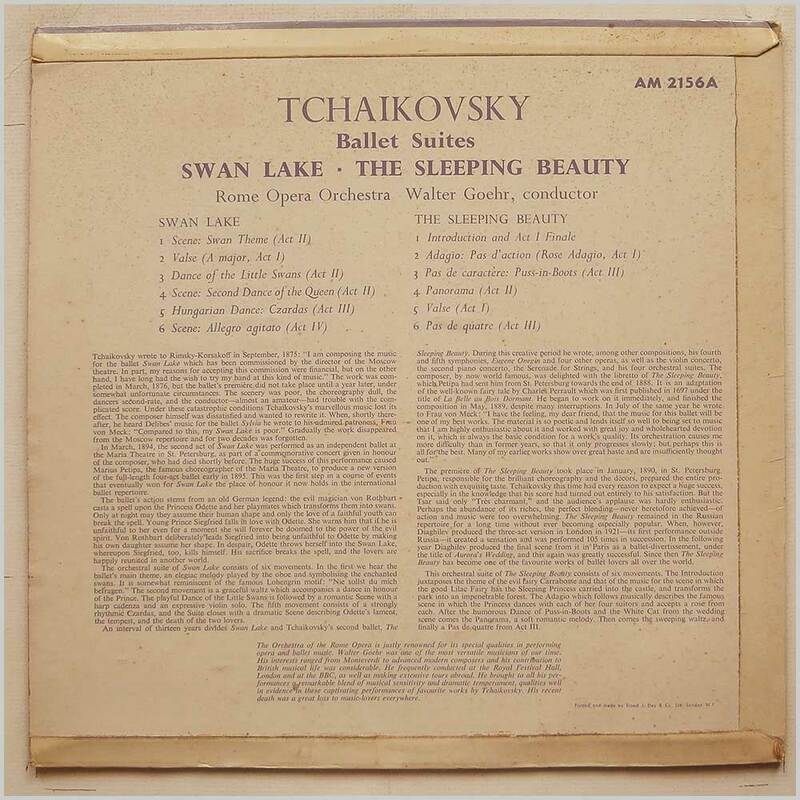 Format: Vinyl Record LP, Concert Hall Records. UK release. 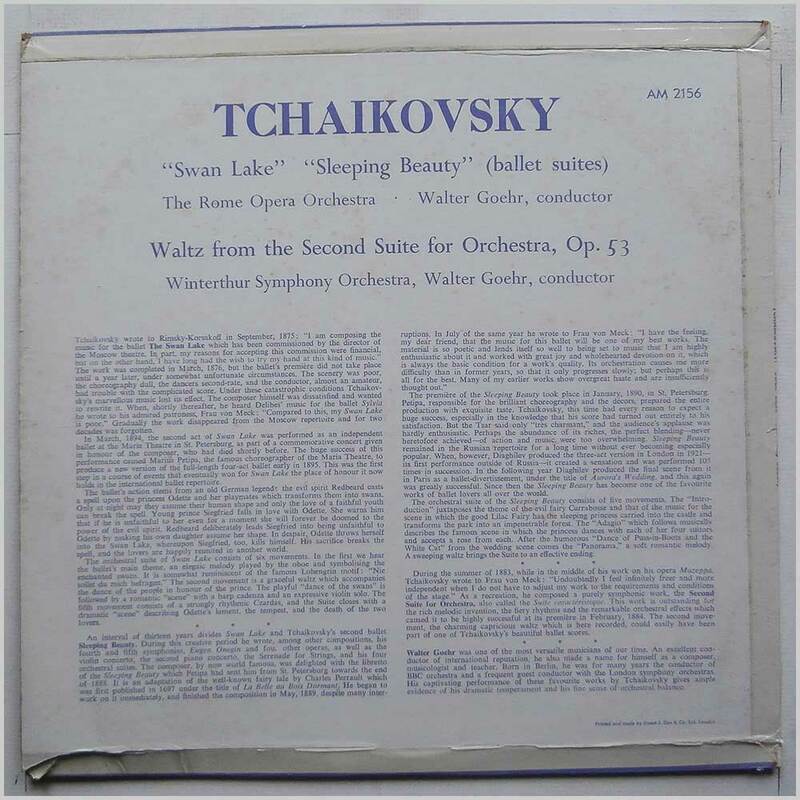 Classical music LP release from Walter Goehr, Rome Opera Orchestra. Classical music LP. Housed in a flip back style jacket. A Classical music vinyl record album release featuring some of the top composers and performers. 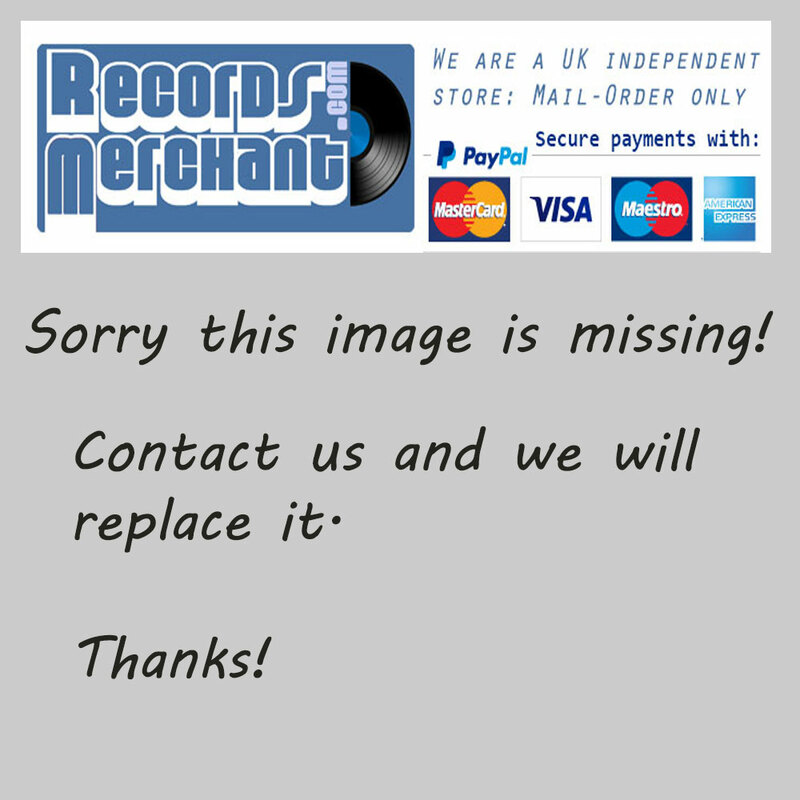 Format: Vinyl Record LP, Concert Hall Records. UK release. 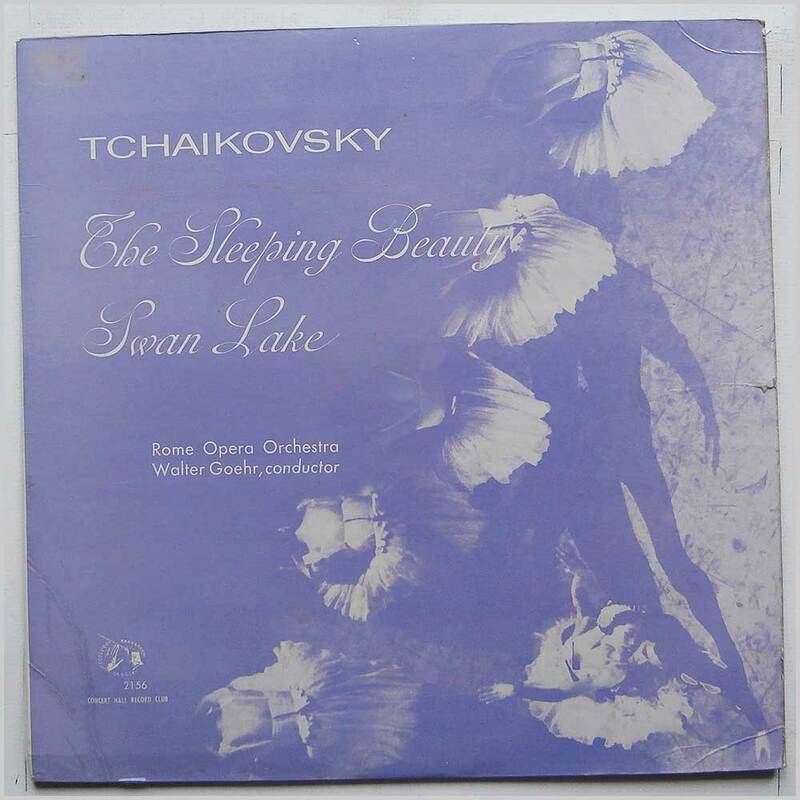 Classical music LP release from Walter Goehr, Rome Opera Orchestra. 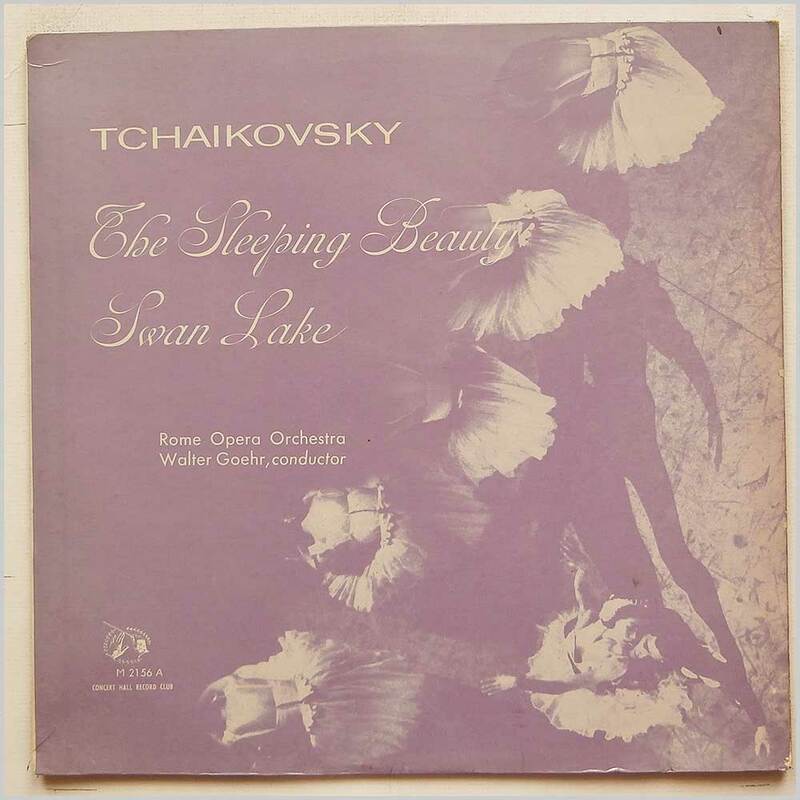 Classical music LP. Housed in a flip back style jacket. A nice copy considering its age. A Classical music vinyl record album release featuring some of the top composers and performers.